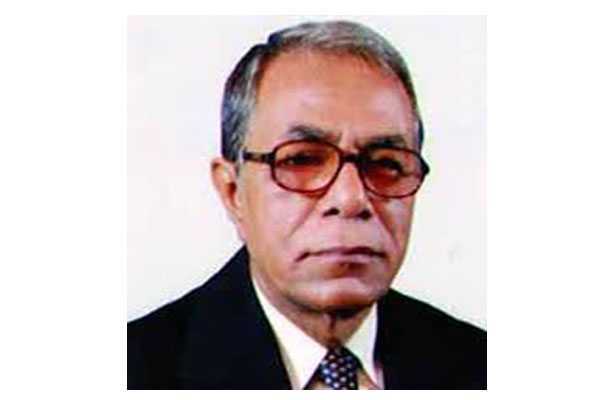 President Abdul Hamid on Wednesday promulgated the ‘Representation of the People Order (Amendment) Ordinance, 2018’, paving the way for the use of electronic voting machines (EVMs) in the upcoming national election. The ordinance was promulgated by the President as the last session of the 10th Parliament ended on Monday, according to UNB report. On October 29, the Cabinet approved the proposal for amendment to the Representation of the People Order (RPO) enabling the use of EVMs in the national election. Briefing reporters at the Bangladesh Secretariat after the meeting at the Prime Minister’s Office, Cabinet Secretary Mohammad Shafiul Alam had said a new provision was incorporated in the law to use EVMs approved by the Commission in the national election instead of traditional ballot papers. The law gives the Election Commission authority to introduce the EVM system, approve the EVM format and EVM software, and take safety measures for EVMs. The new law proposes a number of safety measures for the EVMs to allay people’s fear over the security features of the electronic machines. About the safety measures, the Cabinet Secretary had said an EVM cannot be altered, tempered and hacked. “The machine will not have any network, internet connection, computer control and remote frequency. It’ll also be protected from any tempering and manipulation,” he said. Besides, a provision was kept in the new law to introduce the online system for submission of nomination papers alongside the manual one. According to the law, a loan defaulter will have to pay his loan before the day of submission of nomination papers to contest the election. A loan defaulter needs to pay his/her loan at least seven days before the submission of nomination papers to run the electoral race as per the existing RPO. On August 30, the Election Commission decided to propose the amendment to the Representation of the People Order (RPO) incorporating a provision to use EVMs in the national election like the local body elections. The Executive Committee of the National Economic Council (Ecnec) on September 18 cleared a Tk 3,825.34 crore project to procure 1.5 lakh EVMs.